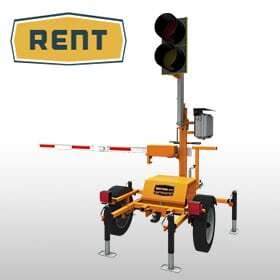 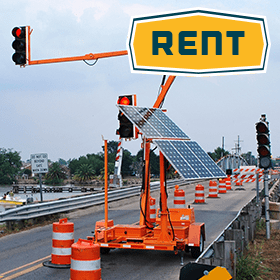 JTI has a large fleet of portable traffic signals, REACT 350 crash cushions and Triton Barrier for RENT or purchase. 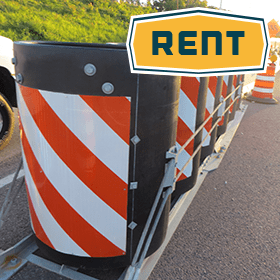 JTI offers the highest quality crash cushions, TMAs and roadway safety products from leading manufacturers. 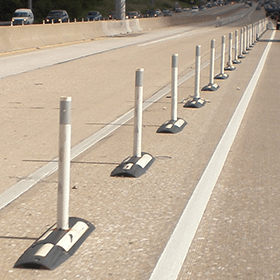 JTI’s highly durable and low-maintenance Severe Use solutions increase motorist safety and reduce maintenance costs.